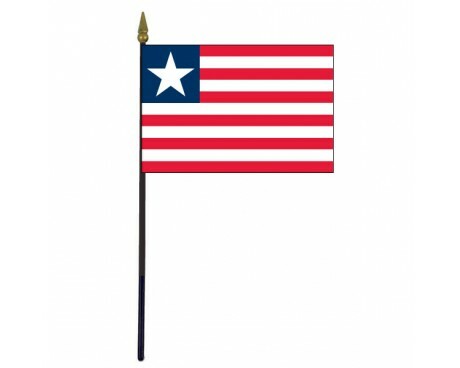 Liberian flags are a clear reflection of the nation's heritage. 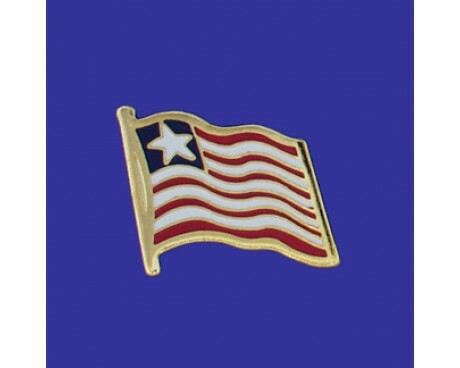 They bear a strong resemblance to the flag of the United States of America, which is where the majority of Liberia's original colonists were born. The similarity was a deliberate choice on the part of Liberia's government to represent the country's history and the high value that the new nation placed on liberty. Adopted on August 27 of 1847, Liberia's flag designs copies the layout of the USA flag. This was chosen because since 1822 the freed slaves from the US have been settling in Liberia. 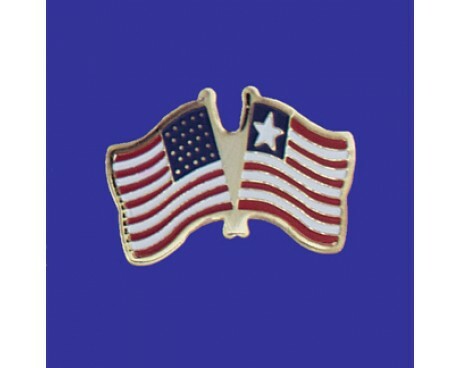 The 11 stripes symbolize the 11 signatories of the Liberian Declaration of Independence and the white star represents the shining light of the new republic in the dark continent, represented by the blue field. 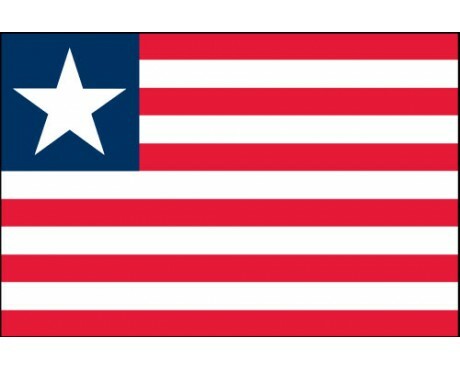 Liberian flags display eleven alternating stripes of red and white with a blue square and a white star in the canton. The flag has eleven stripes in order to represent each of the individuals who signed the Liberian declaration of independence, and the colors of those stripes represent both the nation's connection to the United States and the values of courage and morality. The flag's blue square is intended to represent the continent of Africa, while the white star in that square represents the introduction of an independent republic in the western style to Africa. Although each of the fifteen counties of Liberia has its own flag, there has only ever been a single flag that represents the nation as a whole. It was formally adopted in 1847, and the design was carefully chosen to respect the nation's history and its hopes for the future. Liberia was founded as a colony for freed slaves who wanted to leave the Americas, especially the United States. The nation was founded as a result of the American Colonization Society's efforts to build a new home for freed slaves. The society had have the support of many individual politicians and rich citizens in the United States, and it eventually received formal support from the American government. Its supporters ranged from abolitionists to some of the most prominent slave owners in the country, and they agreed on very little other than their desire to build colony for freed slaves. The society founded Liberia in 1821, and it worked to gradually build the colony up to the point where it could survive as an independent nation. It reached that point in 1847, and the society formally yielded all control to the people of Liberia at that time. Liberia adopted its flag when it gained its full independence, and it has used it ever since without any changes.